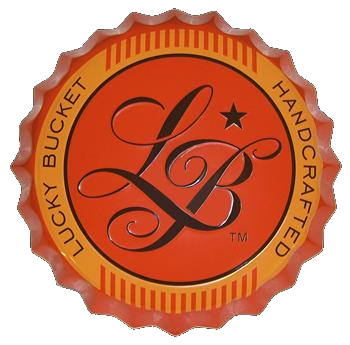 This past Friday, RRBC member Jeff Conrad won himself a $50 bar tab in Lucky Bucket's tasting room as well as a 50 pound bag of 2-Row with his his strawberry vanilla wheat beer. Congrats Jeff! !